Looking for the perfect place to relax and enjoy all that San Juan island has to offer? 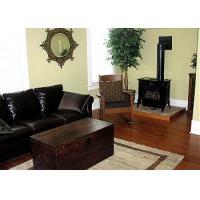 The Uptown Condo is located just steps from the ferry terminal, in the center of Friday Harbor. Close to restaurants, theatres, and shops, it is also the perfect base from which to catch the shuttle to other points on the island or the ferry to other islands. 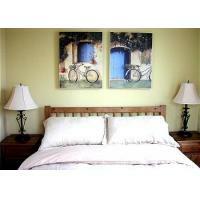 Comfortably furnished and graciously appointed, the condo will make you feel right at home. It accommodates 6, with one queen bed, one full bed, and one set of bunk beds. 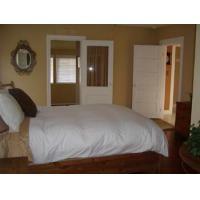 It has one full bathroom, plus a private sink in one of the bedrooms. Its full kitchen includes all the dishes and cookware you’ll need to enjoy some of your meals in the apartment, and its full dining room will give you room to dine comfortably. 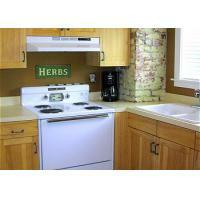 A television with DVD player and a washer and dryer are also included.